Nutrition Month was launched in Manila today, 2 July 2013, an event that brings focus on the country’s need for active stakeholder participation in addressing the basic causes of hunger. The annual campaign, held for the month of July every year, aims to create greater awareness about nutrition among Filipinos and is coordinated by the National Nutrition Council and the Food and Nutrition Research Institute. 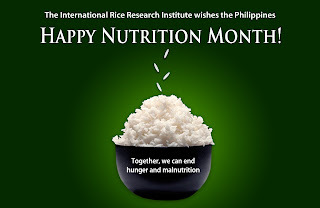 To support this campaign, IRRI activities have been lined up that include an IRRI media day titled Kanin Get It to be held on 16 July 2013; Nutri űp! Health Options and Choices on 25-26 July, organized by the Human Resources Services; and a feeding program, called “nutrition rehabilitation,” among marginalized families particularly women and children in Los Baños and Bay. This third activity will be coordinated by the the Provincial Nutrition Action Council of Laguna, the Host Country and Community Relations Office, and SUHAY, a charity group composed of IRRI spouses. 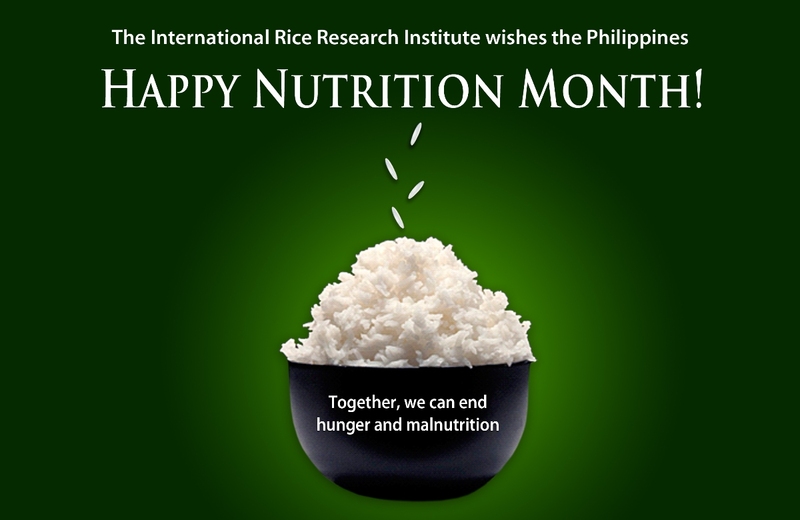 IRRI with its concessionaires will promote brown rice by serving it as an option at the IRRI cafeteria for the month of July 2013. Special promos on brown rice and a variety of other healthy dishes will also be offered in the cafeteria on certain weeks. 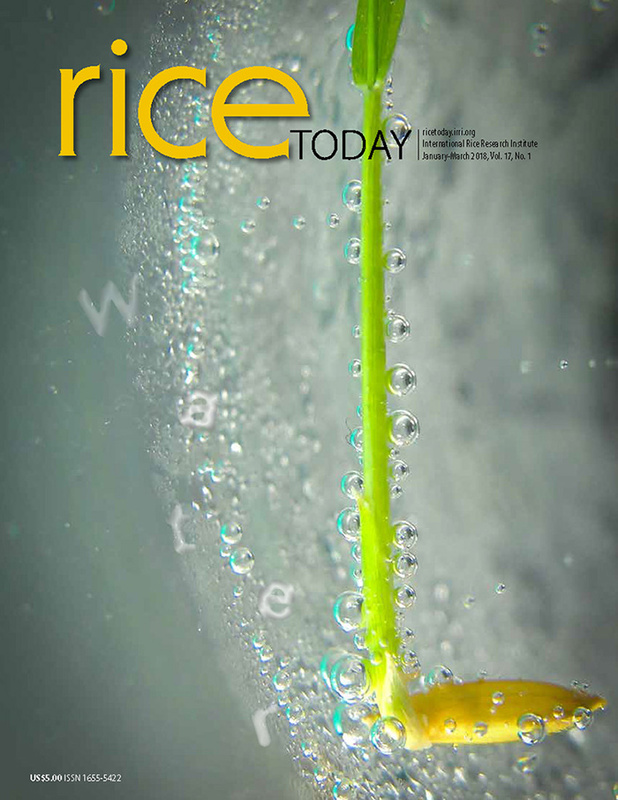 Currently, about one sack, or 50 kilograms, of polished (white) rice is consumed at the IRRI cafeteria in Harrar Hall in a day.